Loving within the lines . . . I am in avoidance mode. I need to write, but am feeling reluctant, unsure as I ponder topics. This typically happens when there is something percolating deep in my noggin and my heart isn’t ready to visit that truth. I have cleaned toilets, vacuumed, laundered, fluffed and folded, even hung a painting my sister gave me for my birthday. Tending to menial tasks can go on for hours, even days, while I procrastinate to avoid what inevitably must be done. I love writing my blog and have reaped benefits I never imagined, it’s been a form of therapy all along. And like any therapy it can be excruciating at times, but worth the pain if I am a tad wiser when all is said and done. So . . . rather than be tempted by organizing the junk drawer in my kitchen, I will write. . . .
My son has struggled with addiction for years and while he appears to be sober at the moment, he is homeless, a man without a plan, without a program for support. He has no friends . . . far too many bridges lay burning in his wake. He currently lives in his car with his dog, while I live in a beautiful home with plenty of space, an empty bed and warm shower, a house that was once his home. It’s difficult for me to grasp his homelessness. I think of the many times I have observed homeless people standing on corners holding signs asking for food, money or an opportunity to work. From my high horse, I remember my words; I can’t imagine someone in my family being homeless. Our family would never let that happen. Where are their families? I believed every issue could be solved in the fold of a loving family, and certainly if that didn’t work throwing cash at the problem was a good Plan B. Sacrificing my financial wellbeing was stupid, but owning my son’s problems and allowing my heart to feel guilt and shame for his choices was awful. I know better now. 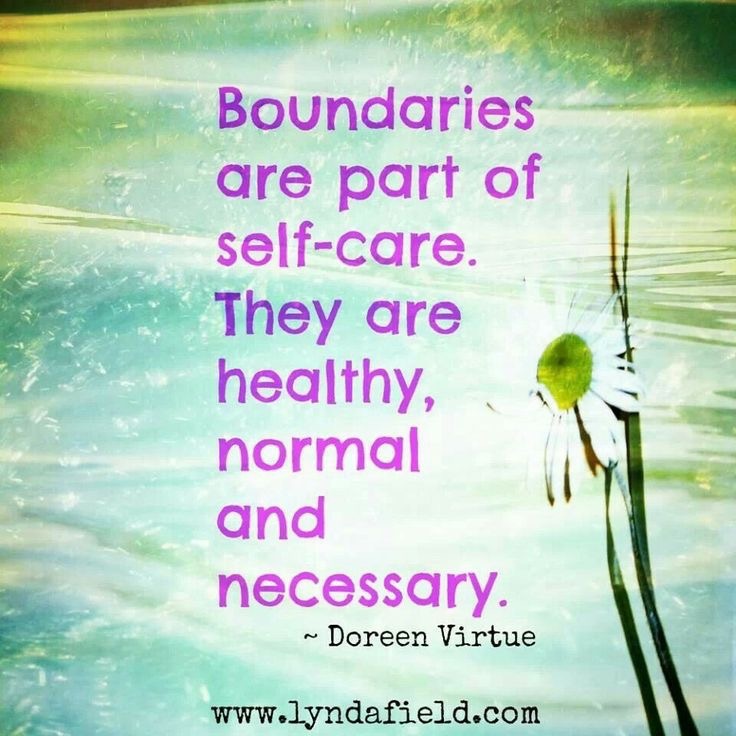 Over the last year, I have learned to set boundaries. I have learned the difference between what I can fix and what I cannot. And the hardest lesson of all, an addict’s beliefs and habits are stronger than the love of any mother. No amount of begging, pleading, cajoling, reasoning or love can convince an addict, whether using or not, to seek help if he is unwilling. Willingness is now my prayer for him. Working within the boundaries, my son checks in now and then, a load of laundry, a quick shower, a place to rest, but he cannot stay. We have been down that road before it never ended well. I cleaned up the mess he left behind, both literally and figuratively, as he quickly and easily found a new place to live. Since moving out a year ago, he has not been so lucky. He bounced around a bit until there was no one, nowhere for him to turn, except family. When he does stop by we share some small talk; I feed him leftovers, and am grateful that he appears healthy. Throughout his trials and tribulations he has maintained a job, another reason for gratitude. Always polite to me, and respectful of my boundaries, he asks for permission, rather than assuming what’s mine is his for the taking. It is not, and I have made that clear. Damn, it’s difficult for me to have so much when he has so little. I feel conflicted, wanting to give. However, boundaries have given me peace of mind, mental wellbeing and strength. I can put limits on my giving. I can have a little heartache and still be happy and grateful. These days, his good days seem better and his bad days less bad, for no other reason than the change in my reaction to his choices. While my heart still aches right out of my chest when I hear desperation and despair in his voice, I can listen, breathe, and help him in ways that feel fair, without giving my life away. There was never a declaration of my boundaries, I defined them for myself, did my best to stick by them, and I learned to say no. Of course, my hope is that my change leads to his change and a willingness to seek the professional support he needs. I know it’s out of my hands, but I’m still his mom, and I have a weakness for my boy and his happiness. At times these changes, my boundaries, may seem harsh and unfair to my son. Still, each time he visits me, before he leaves he says, I love you mom. He kisses me and I say I love you too. Family ties . . . Lighter and brighter . . . I am so impressed with not only how well you express yourself, but how well you know yourself and what you need to do or not to do. You are brave and you are a great mom. Your strength is inspiring. Being a mom never goes away, and the love for our children is always first and foremost. But those boundaries are so important with that love. Prayers in my heart for your son and you! Print this and hang it where you can read it. You will find comfort and strength in you own words. You are kind, brave and loved…. As an addict, there are no former addicts, I applaud you for setting boundaries. My family has always had my back even through the worst of times. They, like you, had to set limits regarding my issues. If they gave me all I wanted I would never try to earn it on my own. Today I am enjoying reasonable success because of them refusing to give me handouts. A hand up required me to do my part. As a side note, if he has a dog that he truly cares for he is demonstrating his capability for true compassion. Don’t lose hope. All is not lost. He, and you, will remain in my prayers. Beautifully expressed. 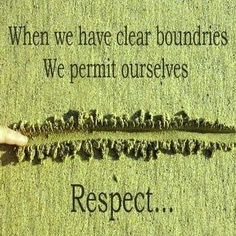 My favorite thought on boundaries comes from Pema Chodron, who says they are a very good thing. To paraphrase: when someone is acting in a way that hurts you, they are also hurting themselves – so what could be more compassionate than preventing them from inflicting more harm? I love that idea. Thank you for sharing. 💕💕💕 I’m encouraged by your words. I so appreciate your comments and stopping by to read. I have a family member I refuse to enable. At the moment, she’s in jail. I don’t wher she will go when she gets out. It’s painful. You are right. I do have to swallow lies and tolerate abuse. Christine – you are such a good mom and an incredible person. I cannot imagine how hard it must be but I believe in you and I think what you are doing takes an amazing amount of courage. I have lived with a great deal of addiction in my family and it has taken a long time to learn that really all we can do is have compassion which you show every day. Thank you for your amazing words. You’re a truly a loving and hard working mother he’s lucky to have, good luck to you both.